This post examines the treatment by the National Vaccine Injury Compensation Program (NVICP) of the second of two claims (see first one here) heard from those claiming vaccines cause more injuries than acknowledged in recent days. 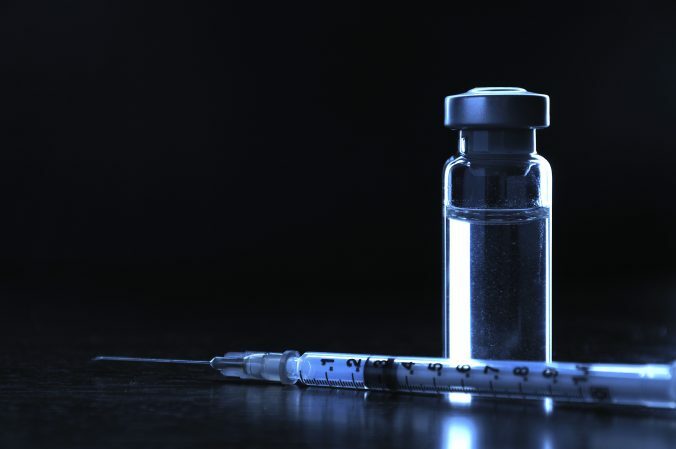 This article will focus on vaccine injury compensation and autoimmune syndromes. The Special Master’s decisions – as many decisions in NVICP are – are long, complex, and examine the evidence closely and in detail. They address factual debates, expert disagreements specific to the case and expert disagreements on the science. This post won’t cover them – that’s not my goal. All I will address are the Special Master’s conclusion about two hypotheses raised by those who believe vaccines injured their child (and also promoted by anti-vaccine organizations). The NVICP (commonly called the Vaccine Court) is a no-fault program created by Congress to serve two goals: to protect the vaccine supply by offering limited liability protections to vaccine manufacturers and providers and to help those injured by vaccines – or even those who may have been so injured – be compensated more easily than in the regular courts. As I addressed in the past, NVICP provides petitioners – as claimants are called – with substantial breaks compared to the regular courts. Petitioners do not have to prove a product defect or any kind of fault; the requirements for proving causation are relaxed; evidentiary rules are relaxed, allowing the introduction of evidence and experts that would not be allowed in a regular court. NVICP is not, however, a benefits program. Its goal is not providing any parent with a child with a problem support. The United States certainly needs to offer more support to families of children with disabilities, but NVICP’s aim is different: it focuses on compensating injuries that may, at least, have been caused by vaccines. To be compensated by an NVICP decision a petitioner does need to meet minimal standards suggesting a possible connection between a vaccine and an injury (a settlement does not require similar proof; parties settle for all kinds of reasons, including a view that the case isn’t worth litigating). At the very least a petitioner needs to show an injury, and provide expert testimony (expert testimony is generally needed when someone claims medical causation in the courts as well – that a medical act, device, drug etc. caused harm – with very narrow exceptions). The lying liars who lie, also known as antivaccine websites, have one goal in mind: say anything about anything that makes it appear that vaccines are dangerous, repeat it over and over, and then hope that other websites pick it up. Eventually, some people will think it’s a fact, and when you Google this “fact,” there will be so many websites that repeat the same lie (and some innocently, without really critically analyzing it), even a somewhat impartial observer will think that it’s the TRUTH. 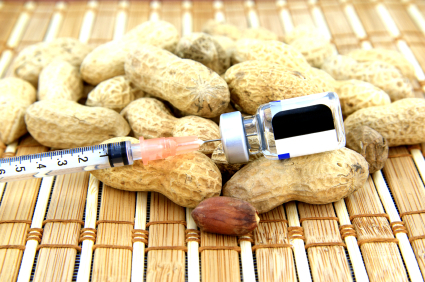 About as close as peanuts will come to vaccines.